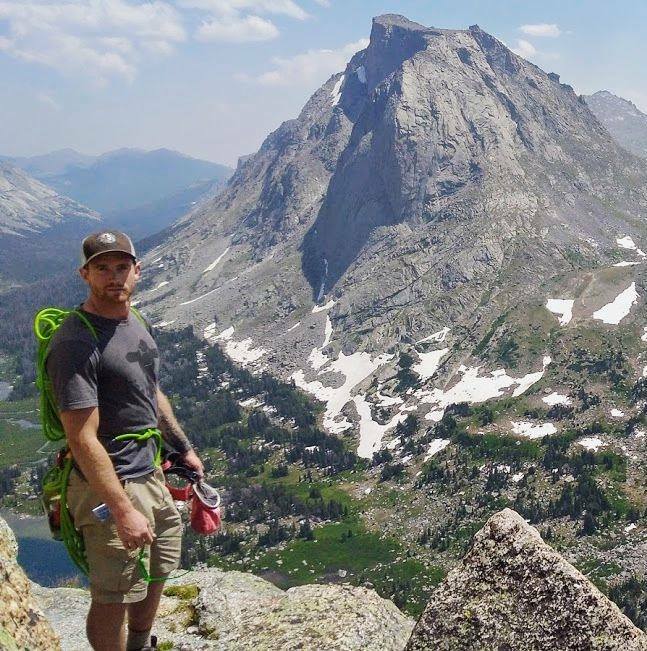 I grew up in Southeastern Wyoming where I spent the vast majority of my time outside, and later I moved to Jackson Hole where I got the chance to venture out and find my passion for the mountains. I enjoyed the freedom of the hills so much that I wanted to make it my career and went back to school to get my degree in Outdoor Recreation. Mountain Trip was my first employer out of college and I couldn’t have been happier. I’ve guided 3 trips on Denali in the Alaska Range and am always looking forward to more to come! I spend my time in wonderful Western Wyoming; where I guide, ski (and ski patrol), climb, backpack, fish…the list goes on! See you out there!